Special #1. 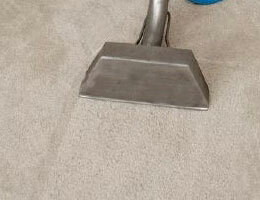 This special includes up to 3 rooms of carpet cleaning for $99.00! 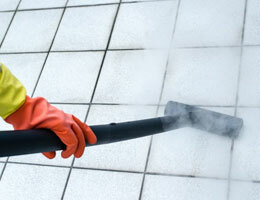 We use state of the art equipment to ensure a high quality job. 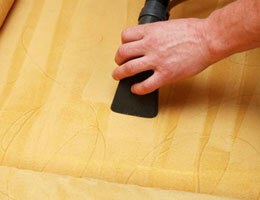 Higher heat means less drying time for your carpets and higher quality results. Our goal is your COMPLETE satisfaction! Allow us to show you why our customers are so satisfied. We service all of Aiken County,Richmond County,Columbia County, Edgefield County and Of course Fort Gordon. If your looking for carpet cleaning in Augusta Ga or anywhere in the CSRA Call today to schedule your appointment.